Are you struggling with untidy and over flowing filing cabinets? 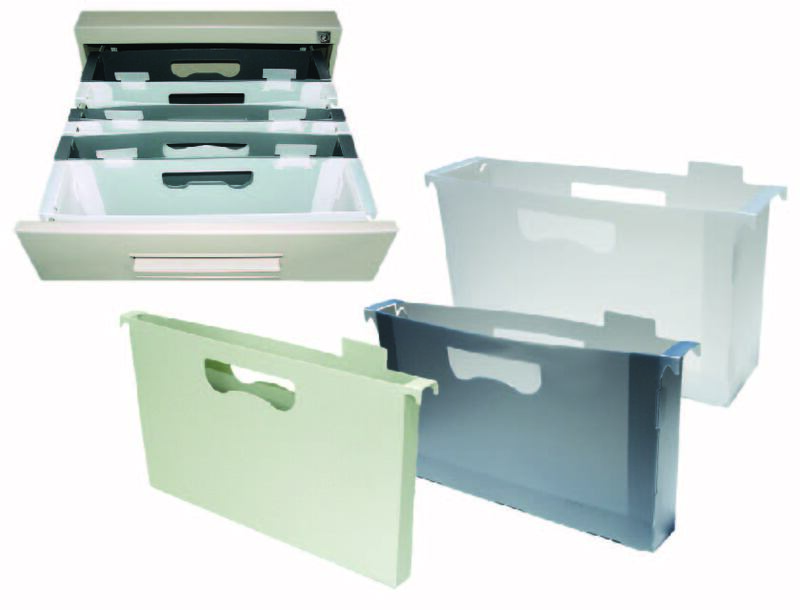 Bring some order into your filing world with the Hangfile Box by Plastics Australia. Made from durable and recyclable polypropylene, these boxes are built to last. No more torn files falling off the rails and into the cabinet. 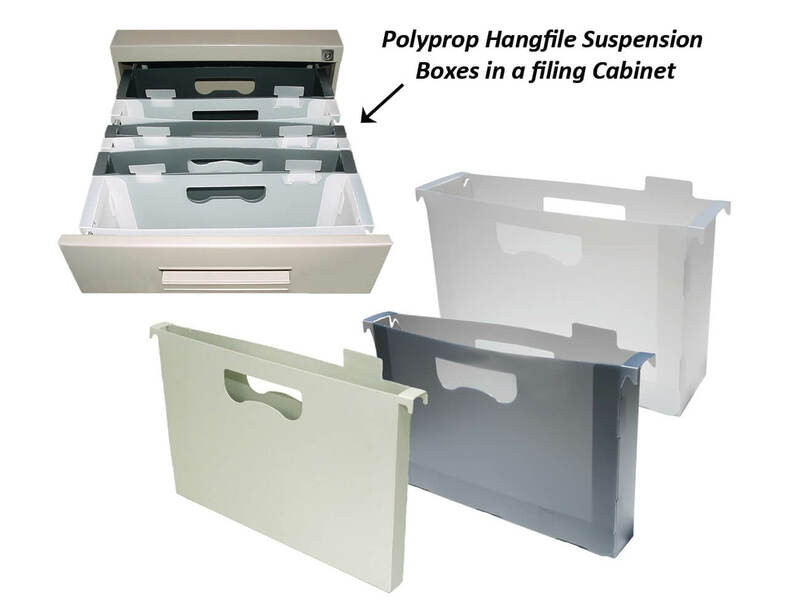 Available in 25mm, 50mm and 100mm capacities – so there is Hangfile Suspension Filng Box suitable for every filing challenge. 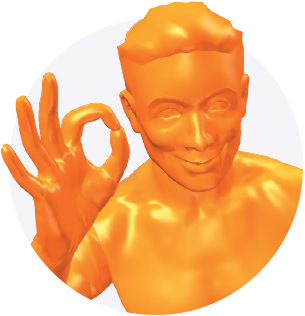 Bulky files are no longer a problem! Files are available in natural (clear); smoke (grey translucent) or RECYCLED Calico polypropylene. See how easy the Hangfile box is to use in the video below.